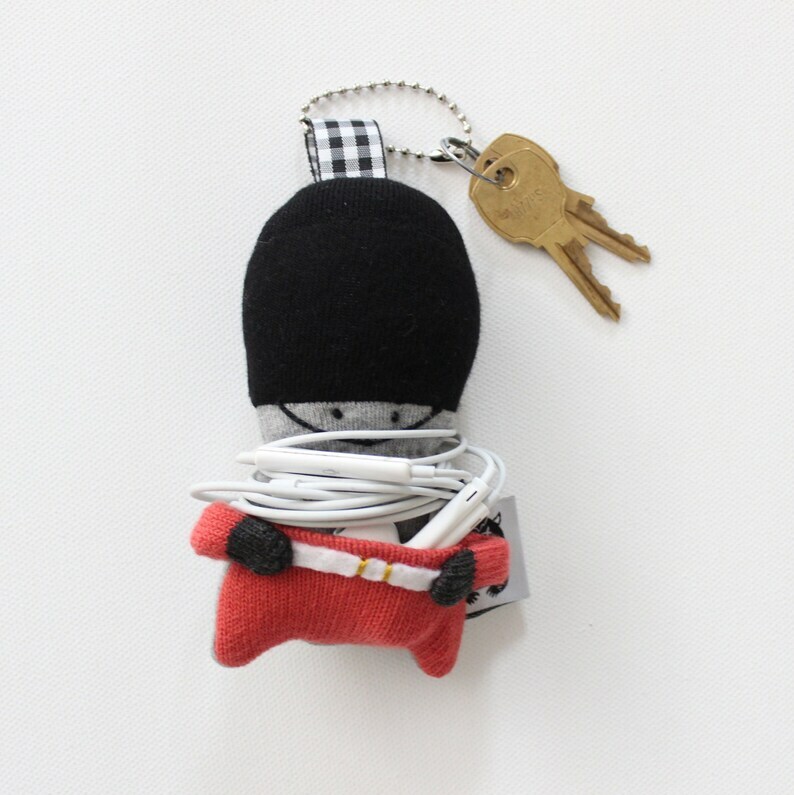 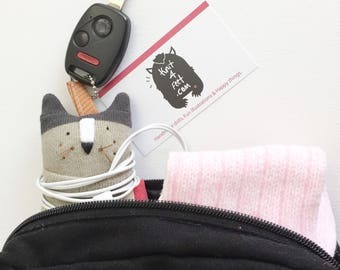 A Royal Guard Soft Knit Earphone Case, A Royal Guard Home Decor, Royal Guard Keychain, Royal Guard Pouch plush, Cord Organizers. 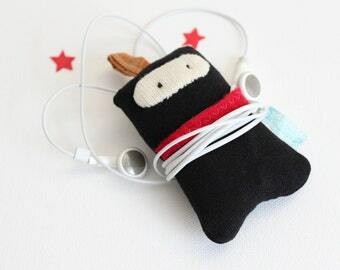 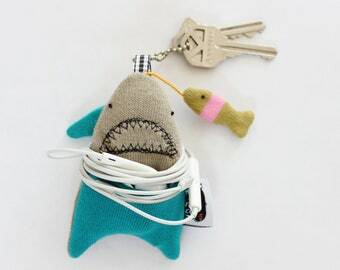 A Royal Guard Earphone Pouch is made with Extra-soft, smooth knit fabric and has Hypoallergenic fiber fills. 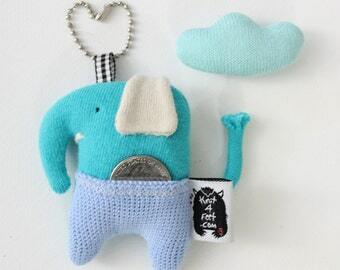 ♥︎Completely homemade, even two similar toys are always different Shape. 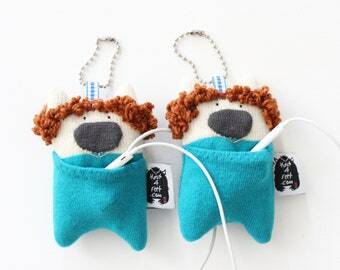 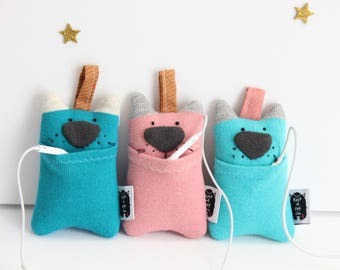 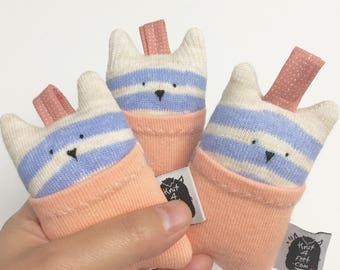 Soft Knit Earphone Case, Animal Earphone Pouch, Earphone Organizer, Animal face Earphones holder. 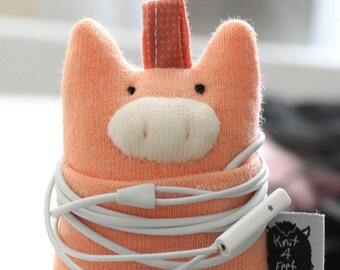 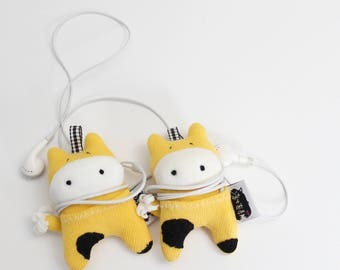 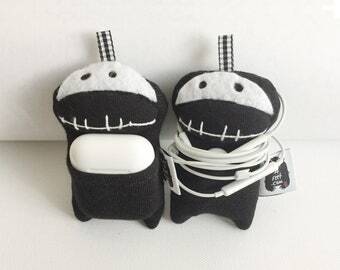 Soft Knit Earphone Case, Earbuds Holder, Cute Cow Earphone Pouch, Earphone Organizer, Animal face Earphones holder. 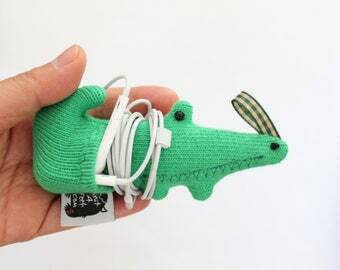 Soft Knit Earphone Case, Cute Elephant Plushie, Birthday Small gifts, Animal Earphone Pouch, Elephant toy, Elephant doll, Earphone holder. 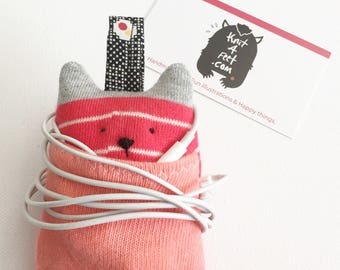 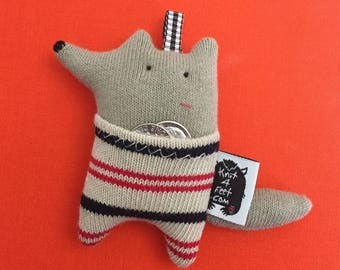 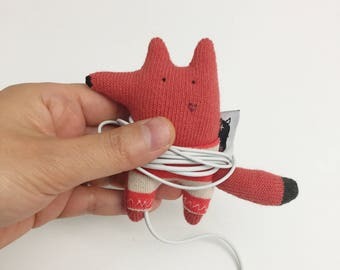 Soft Knit Earphone Case, Fox Brooch, Fox Earphone Holder, Fox Earbuds case, Earphone Organizer, Animal face Earphones holder.